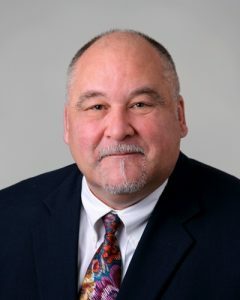 C ommunity Title Network, a subsidiary title agency of Community Closing Network operating in Greater Baltimore is pleased to announce that James Schroeder, a real estate and title industry veteran of 20+ years, has joined the company in the role of Business Development. States, Michael C. Ridgway leader of Community Title Network and, CEO and President of CCN, “We are extremely excited to have James join our team. James brings an unparalleled passion for customer service and dedication to the needs of realtors, lenders and consumers in each and every transaction. ” James serves the Greater Baltimore, Howard and Harford County markets.